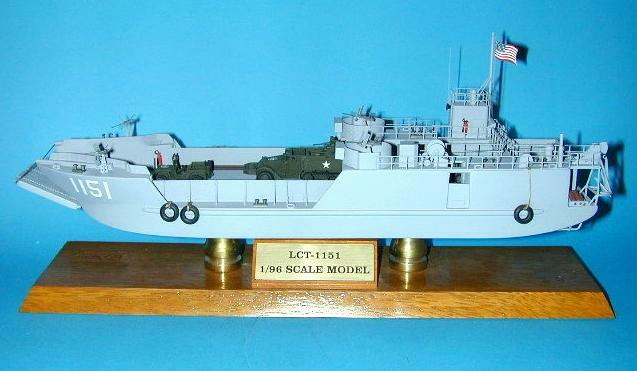 LCT 1151. 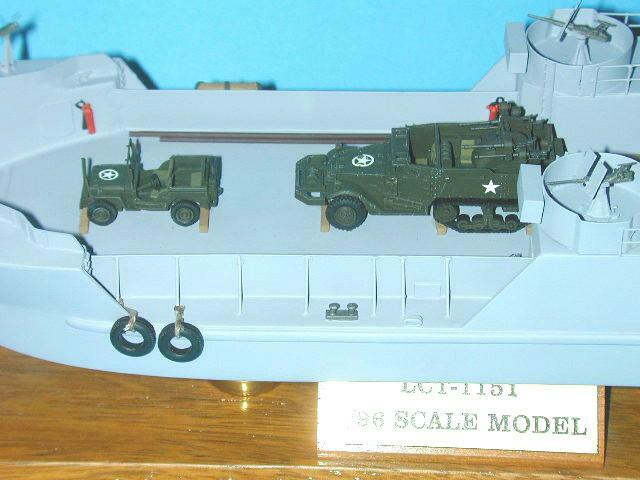 Landing Craft Tank. 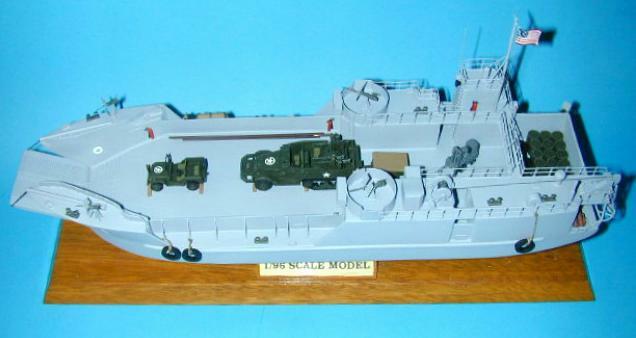 Model by: Motion Models Master Builder Steve Garratano.